CrossFit is not easy and it’s not simple. To be fit and physically competent to handle all of the challenges in life is no small endeavor. As you work to become a fitter and healthier person, you will need to learn about: • Movement – How to move safely and effectively. • Fitness – What it means to be fit. Its definition, the supporting theories, and how to go about attaining it in real life. • Nutrition – Eat meat & vegetables, nuts & seeds, some fruit, little starch, and no sugar. Keep intake to levels that will support exercise, but not body fat. Education is a big part of CrossFit. When you start, you are not expected to have the knowledge you need. CrossFit is an education about movement, fitness, nutrition and community. All of these things require responsibility, common sense, and work to educate oneself using all the tools available in the community. Matt Newmann was born and raised in southeastern Indiana, in the town of Aurora. He grew up on a hay farm and spent his summers in the hay fields bailing hay. Matt was also very active during his childhood and teenage years playing baseball, basketball, and tending to his parents farm chores. Most of the time Matt was riding bikes, running, and playing outside with neighborhood friends. Matt attended South Dearborn High School. During his high school years, he participated in basketball, football, and competed in track and field. Upon completing high school, Matt attended the Northern Kentucky University where he received his Bachelors in Physical Education/Recreation Fitness (Exercise Science). During college, he was a member of the NKU Rugby Club and designed the personal training program at the NKU Recreation Center. After his undergraduate years, he began his working career at multiple venues; including the Dearborn County YMCA (Greater Cincinnati affiliated YMCA), Mercy Healthplex (Mercy Hospitals), Lifetime Fitness, and even his own personal training studio. While living in Fishers, working at the Fishers YMCA, and appreciating every moment with his wife and children; Matt completed his Masters in Kinesiology at IUPUI. Matt began his CrossFit journey in January of 2011. Beginning this journey helped Matt transform his strength and conditioning abilities to level that is extravagant and addictive. Matt has been a CrossFit Coach since May of 2013. CrossFit HQ accepted Matt’s affiliate in October of 2013. He currently resides in Fishers with his wife; Lindsay, and his two children; Anderlynn and Christian. Matts goal has always been to be affiliated with a facility and fitness company that is uncanny to any other company in the health and fitness industry. 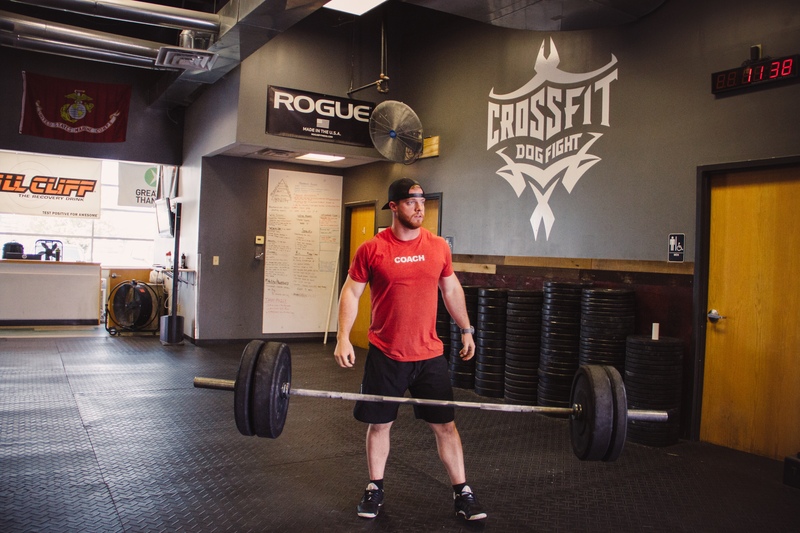 Being the owner of CrossFit Dog Fight is that facility and fitness company Matt has always sought after. 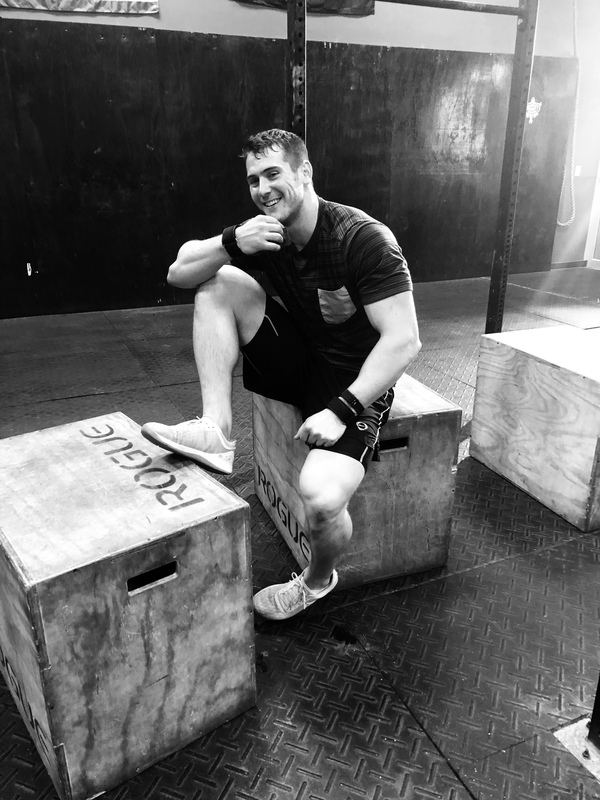 Coming from an athletic background from childhood to college, and being educated in kinesiology and exercise science gives Matt the edge in CrossFit Coaching and increasing human work capacity across modal domains. Logan is a Fishers native and Hamilton Southeastern alum. He studied Exercise Science while playing hockey at Adrian College. He followed this passion into the Master of Kinesiology program at IUPUI. Through his combination of academic study and practical application of performance principles, he has developed an in-depth understanding of the human body and it’s adaptation to physical activity. 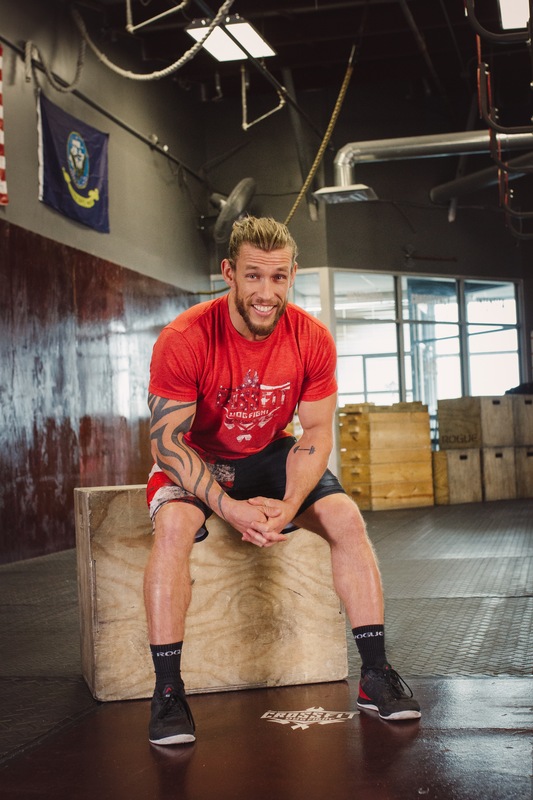 Logan has worked in a variety of training settings including CrossFit, Group Fitness, Sports Performance, and now works as the Lead Educator for the Indiana National Guards’ Wellness Program. Logan’s passion is helping people learn and challenge themselves in order to achieve and set new heights on their personal goals. Taylor is a native of Indianapolis’ east side. Growing up he was active in baseball and football. While in high school, Taylor played soccer and basketball, and when he wasn’t on the field or court, Taylor enjoyed training in the gym. He is a powerlifter turned body builder turned CrossFitter. Taylor is a graduate of IUPUI and is currently finishing his Masters degree. He is a Level 1 coach who enjoys helping people reach their health and fitness goals. Taylor and his wife, Marissa, have been married since 2009 and have two children, Isaac and Amelia. Taylor is passionate about Jesus and enjoys spending time with his family, exercising, watching and playing sports, studying theology and church history, and exploring new restaurants. Taylor’s Goal for CrossFit DogFight is to help every person reach their desired fitness level, goals, and friendship goals. Zane was born and raising within the same 4 mile radius in northeastern Indianapolis. He played Football and Baseball from a young age through High School. 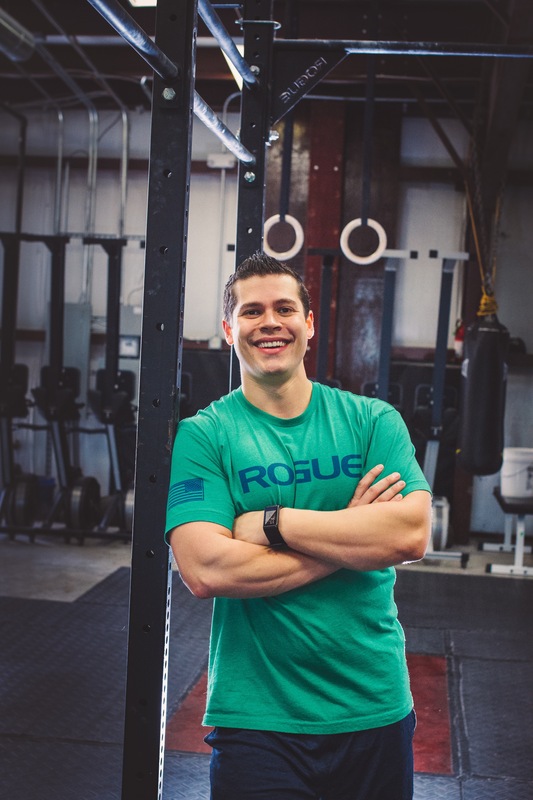 During his time at Taylor University, where he studied Exercise Science, Zane was introduced to CrossFit and has been hooked ever since. He is now a Level 1 coach and enjoys coaching members at DogFight. His favorite part of coaching is helping people overcome their fears and push themselves to their limits. Zane is planning on becoming a Firefighter, and his interests include weightlifting, fishing, spending time with friends and family, and napping. Angie is the youngest of four siblings. Her entire family has always been active in sports. Angie was exposed to different sports but focused on soccer, softball, and riding horses. After graduating high school, she continued her education at Ball State University. Angie will graduate with a degree in Exercise Science along with a minor in Corporate Wellness. 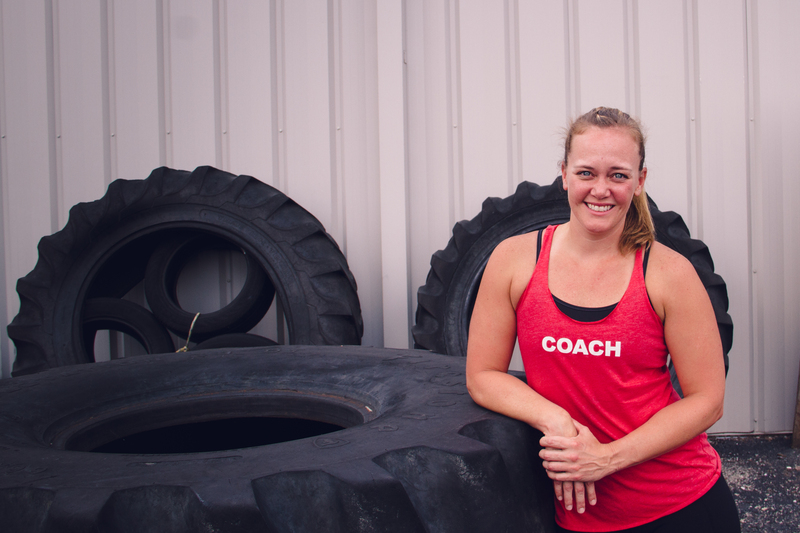 Angie found CrossFit while she was attending Ball State and has loved it ever since. Angies goal for CFDF is to help it’s members become better versions of themselves inside and outside of the gym. Sarah was born and raised here in central Indiana; growing up as a multi sport athlete between volleyball, men’s ice hockey and softball. She received a scholarship to play softball at the collegiate level in Orlando, FL. She attended Rollins College, graduating with a Bachelor’s in Psychology. After college, she returned to Indiana and took up Adventure Racing to fill the competitive void after 20 years of organized sports, but it still missed the comradery & community of a team sport. A friend eventually suggested CrossFit as an avenue to continue training and find that competitive support structure. After the 2 week on-ramp, Sarah was hooked. Sarah and her husband Kyle live in Fishers, IN. along with their 4-legged fur-baby, Sebastian. To ensure our members master the foundational movements of CrossFit for a safe and healthy progression along their fitness journey, and be able to apply that knowledge of functional fitness for a lifetime of good health (Mechanics, Consistency, Intensity).